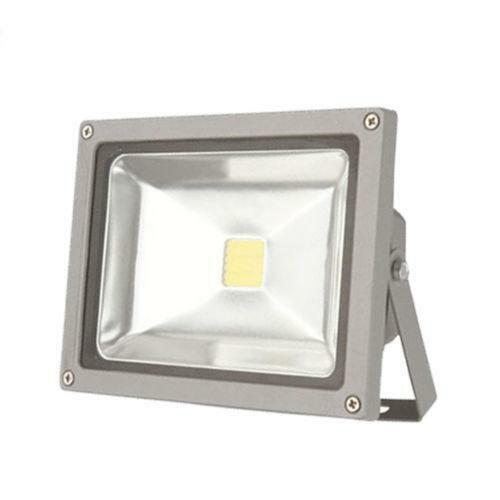 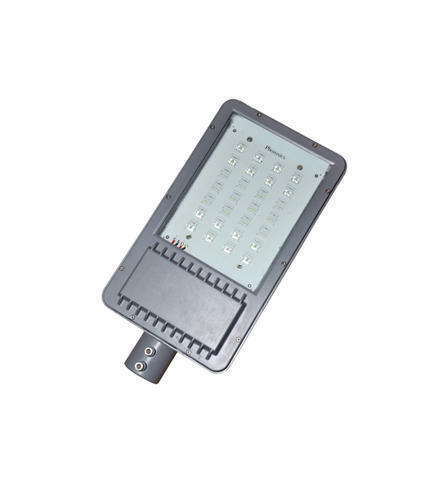 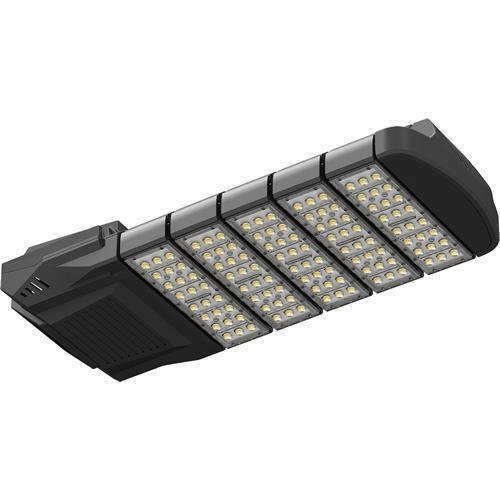 Pioneers in the industry, we offer solar led street light, led panel light, led downlight, cob light, integrated led street lights and led flood light from India. 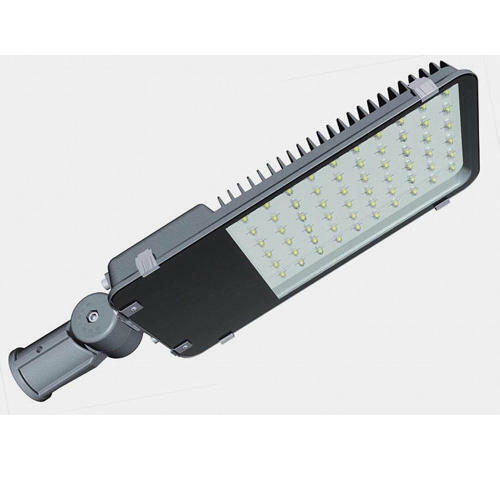 We are offering Solar LED Street Light to our clients. 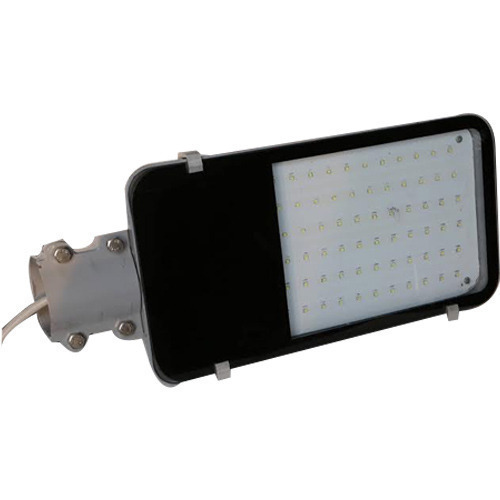 We provide high-quality products to our customers. 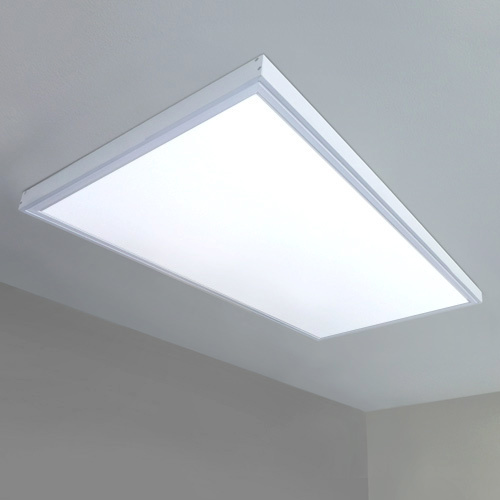 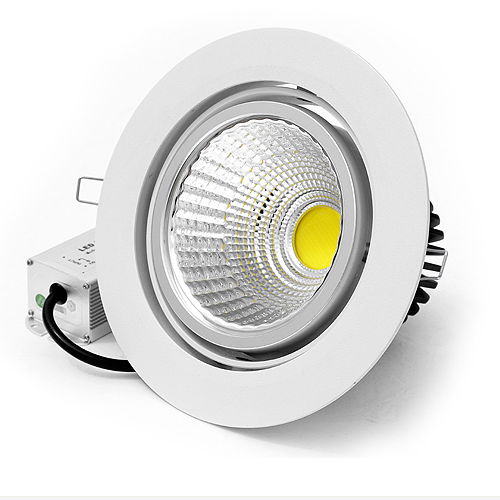 We are offering COB Light to our clients. 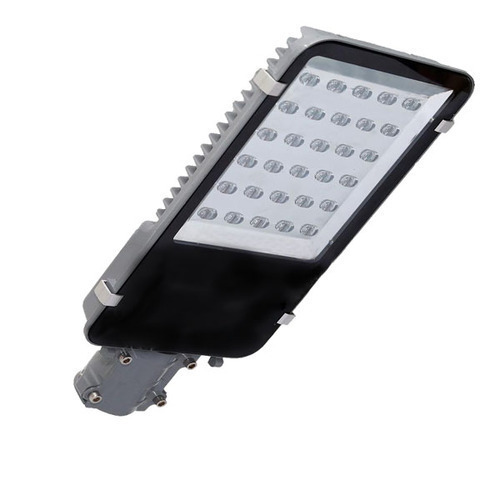 We provide high-quality products to our customers. 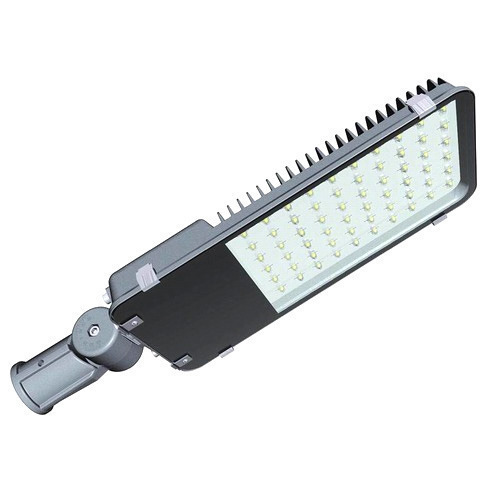 We are offering Solar AC LED Street Light.